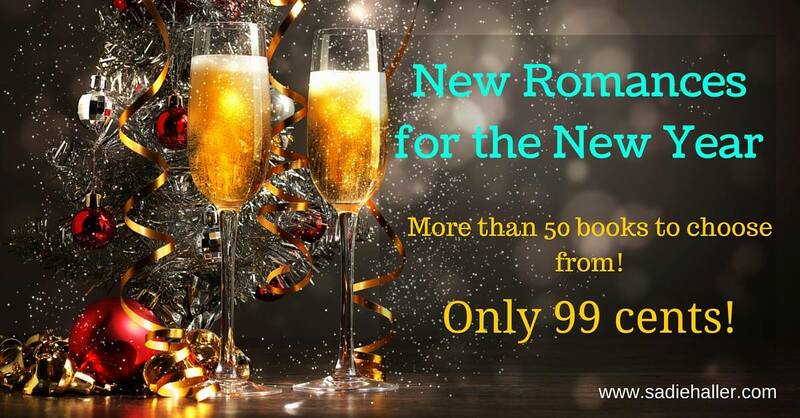 Lorraine Paton: Twas the Day After Christmas 99 Cent Sale!! Twas the Day After Christmas 99 Cent Sale!! Amazing opportunity to discover your new favorite author! 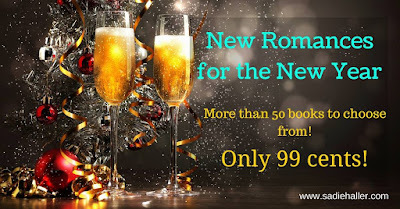 More than 50 books to choose from - all at 99 cents! Click here to see all the great books! 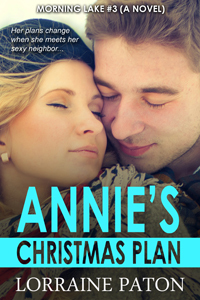 My 99 cent book is Annie's Christmas Plan!